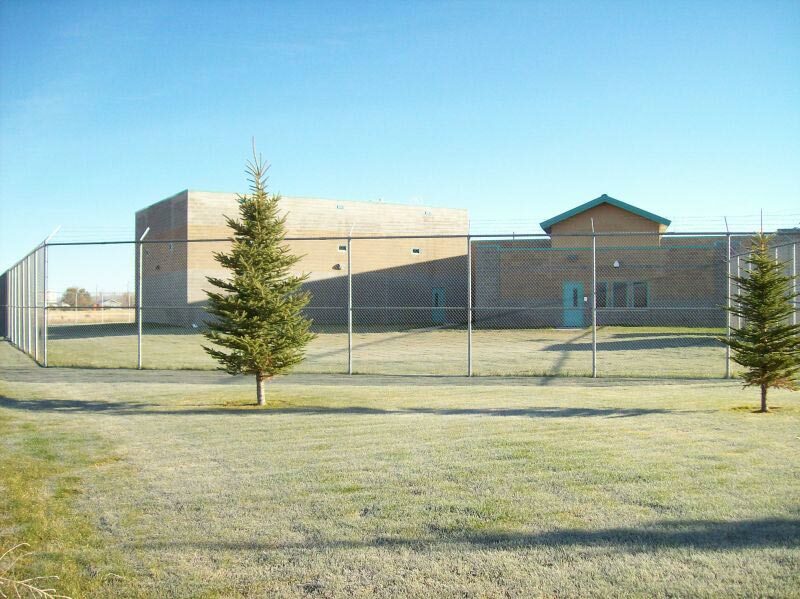 The Five County Detention/Treatment and Youth Rehabilitation Center is a county owned and operated facility that opened July 6, 1998 as a 21-bed perimeter secure facility in Rexburg, Idaho. The facility continues to operate under the Balance Approach of Restorative Justice principles providing group protection, accountability, and competency development. In addition to providing safety for the juveniles offenders and the victims of juvenile crime, the Center has committed the bulk of its resources to helping juvenile offenders develop pro-social positive coping skills that can empower them to lead productive, crime-free lives when they return to their home communities. 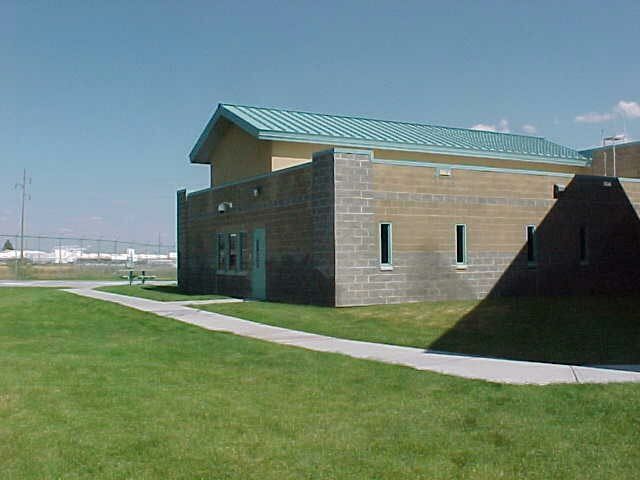 The Center relocated on August 15, 2003 to a newly constructed 56 bed facility located in St. Anthony, Idaho. Currently, there are two programs; the first provides juvenile detention services for Fremont, Madison, Teton, Jefferson, Clark and other contracting Counties. The second program is a residential treatment program that focuses on treating juvenile offenders and reintegrating them back into society. 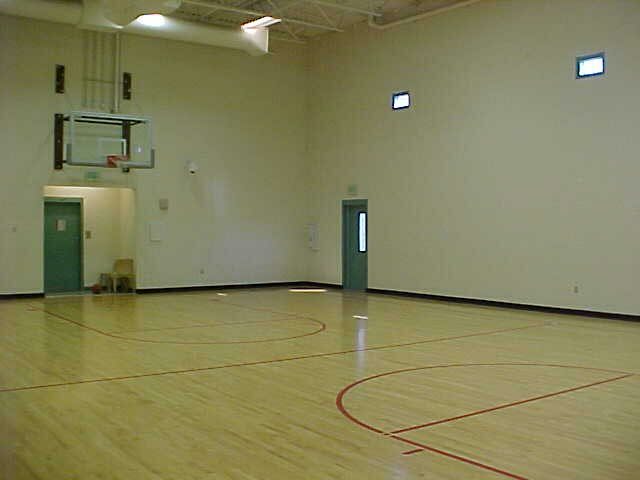 The Center provides residential long term treatment for male and female juveniles. 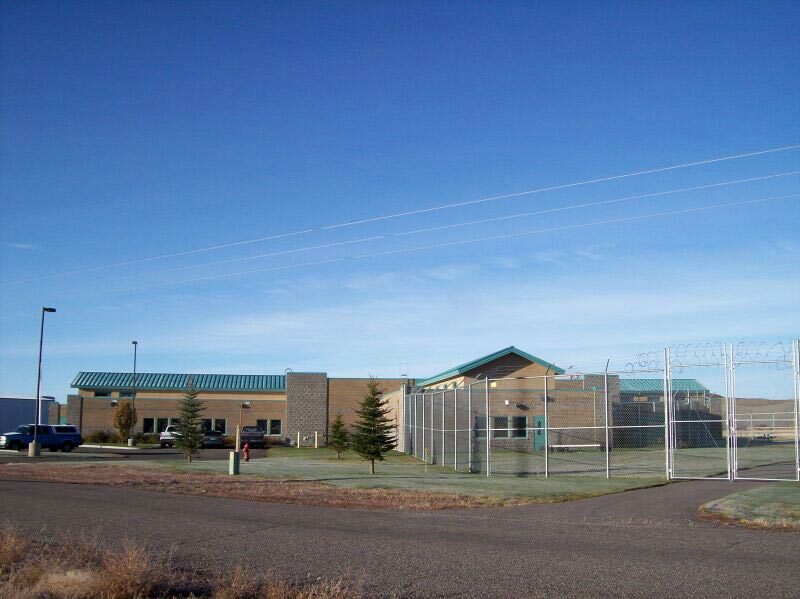 The facility contracts with the Department of Juvenile Corrections, U.S. Marshals, and Federal Bureau of Prisons. The Center is owned and operated under a Joint Powers Agreement by five counties; Madison, Fremont, Jefferson, Clark and Teton. A seven-member Facility Board oversees the operation of the Center. Voting members of the board are one county commissioner from each of the five counties. Advisory and ex-officio members are a sheriff and a magistrate judge from one the five counties. MANAGEMENT STRUCTURE: The day-to-day management of the Center is overseen by the Facility Director, and other members of the 5-C management team. The Center/Director's Management Team consists of an Executive Director, Clinical Program Manager, Drug and Alcohol Staff, Detention Clinician/Therapist, Administrative Assistant, a Medical Staff, an Education staff, and (2) staff Supervisor/Case Managers. Staff supervisors are each responsible for the supervision of designated employees. Additional staffs are used when circumstances require. All staff at the facility are trained and Certified with the Peace Officers and Standards Training Facility in Meridian Idaho. Annually treatment staff receive 40 plus hours of refresher training, and training in new evidence based practices. 5-C staff role model the pro-social behaviors taught to the youth. The staff at the Center are trained professionals that take pride in their employment duties. They share their talents, education, and creative ideas with one another each day with a common goal of maintaining a state of the art Treatment Center that fosters a positive caring environment where high risk youth can receive services and begin to change negative patterns of behaviors by learning to develop competencies that will empower them to be successful in leading crime-free lives. As a Director I am extremely proud to have them all as a part of our Treatment Team!! !